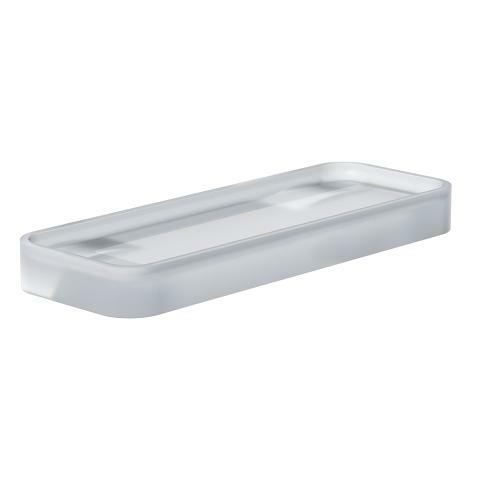 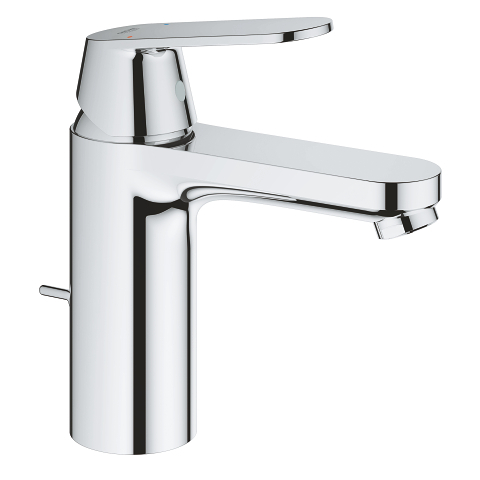 Inviting minimalist design meets precise performance! 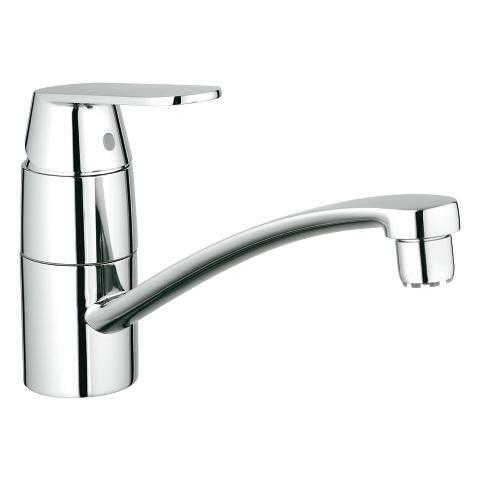 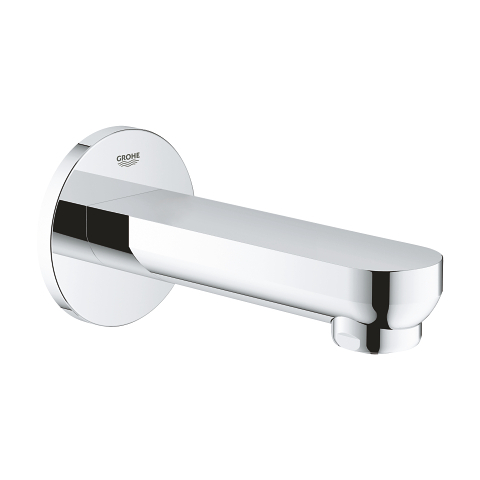 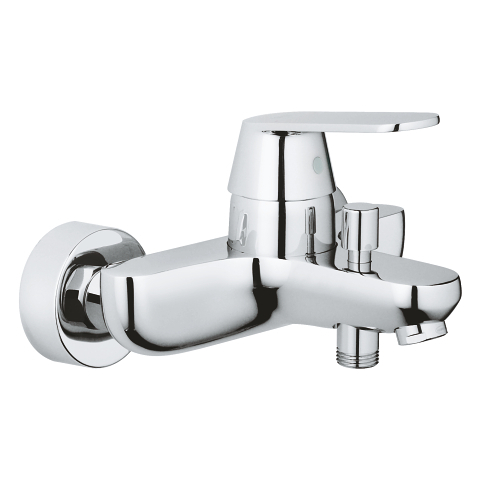 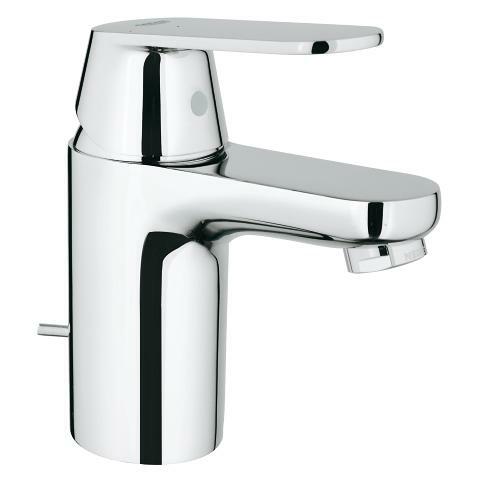 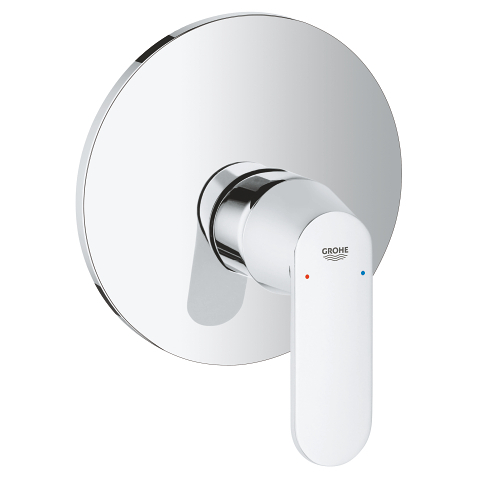 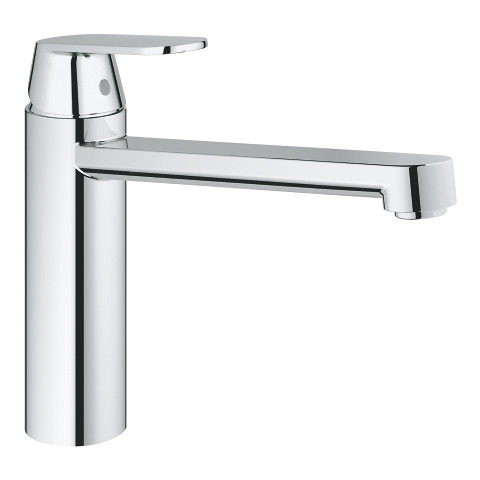 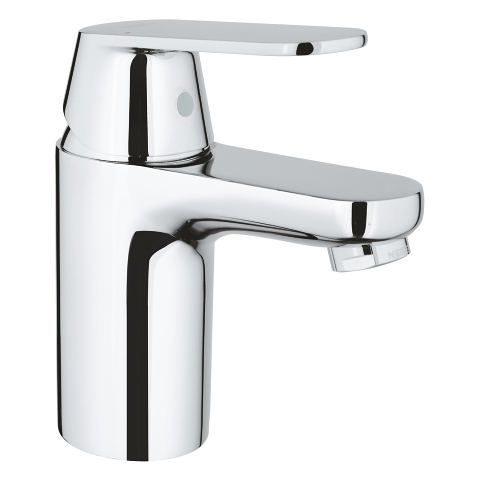 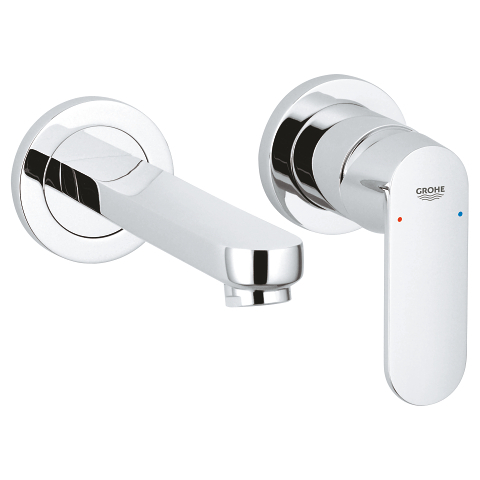 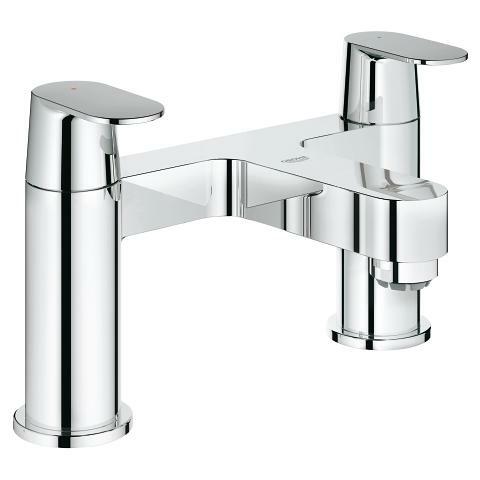 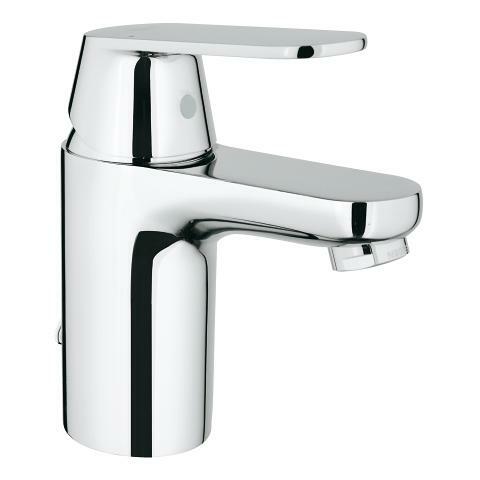 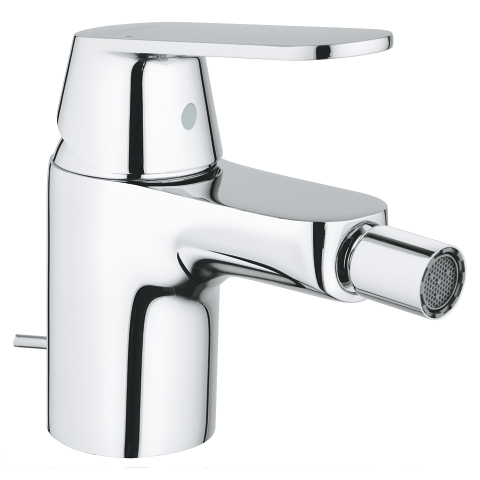 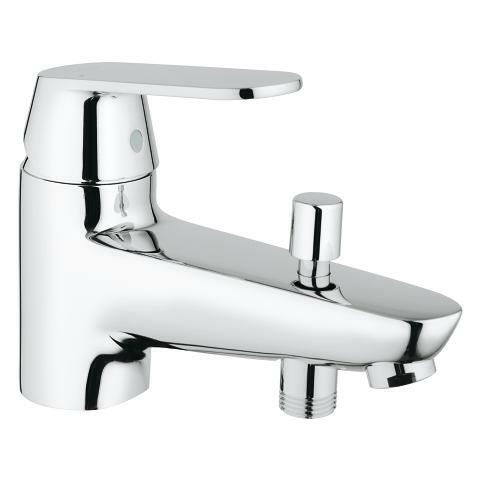 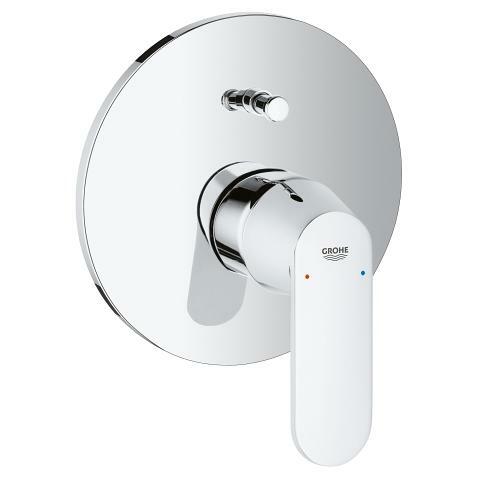 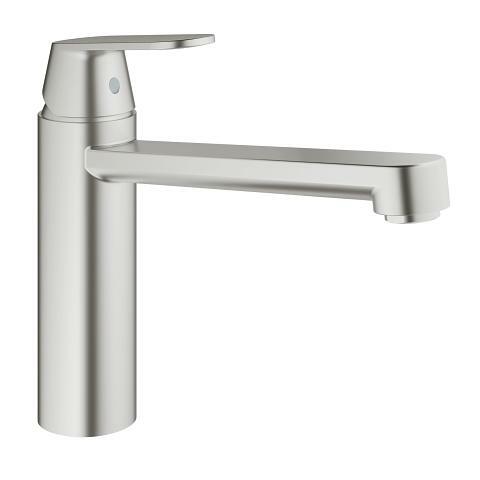 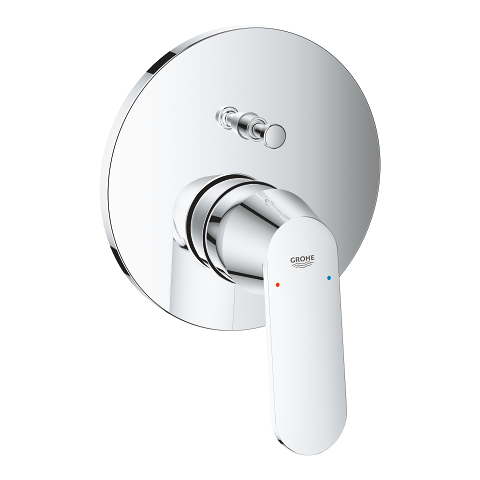 With its distinctive circular escutcheon and stylish metal handle the GROHE Eurosmart Cosmopolitan single-lever mixer looks perfect in any modern bathroom. 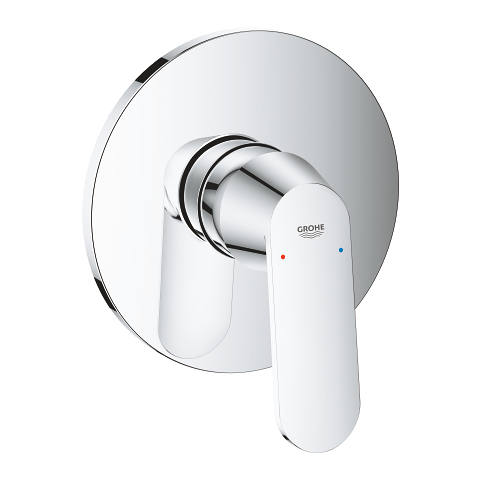 The control of water volume and temperature is precise and effortless thanks to the concealed body’s GROHE SilkMove ceramic cartridge and the automatic diverter lets you switch easily between bath and shower outlet. 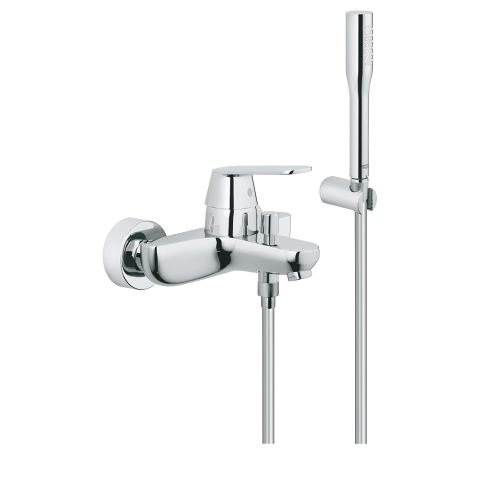 Finished in hardwearing GROHE StarLight chrome this mixer will sparkle for a lifetime. 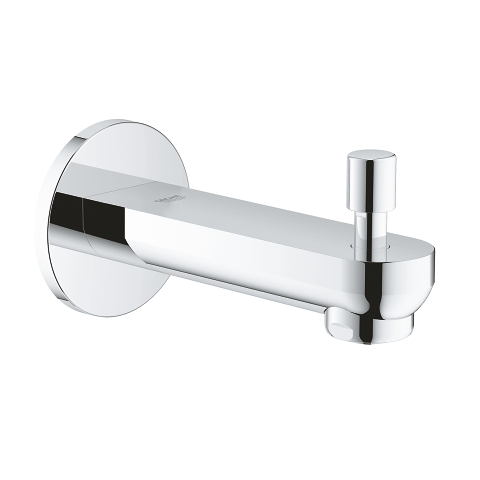 And it beautifully complements all the other products in the collection so you can design a coordinated and harmonious bathroom look. 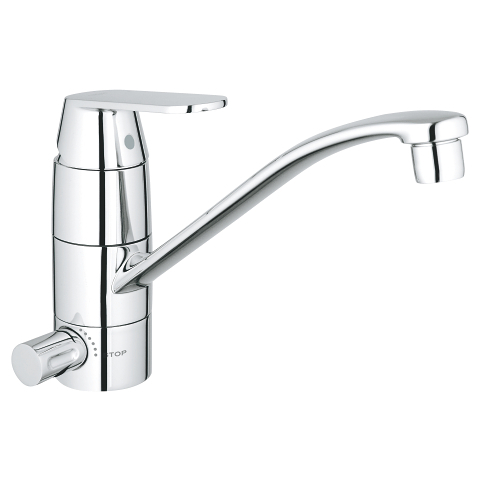 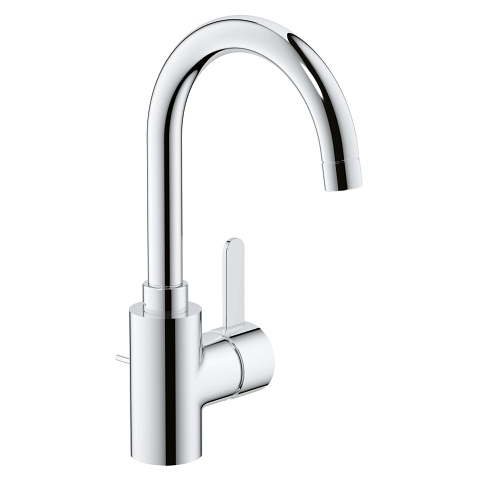 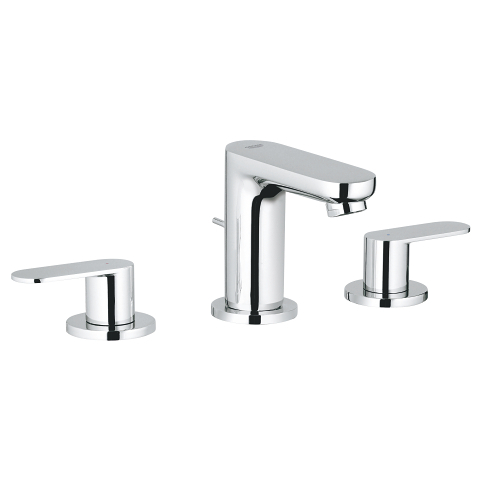 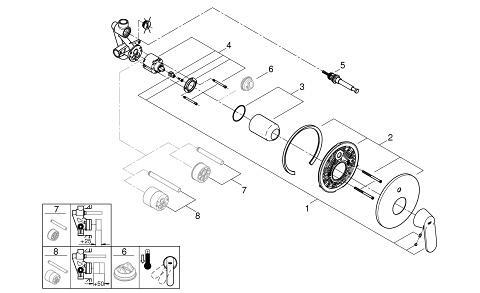 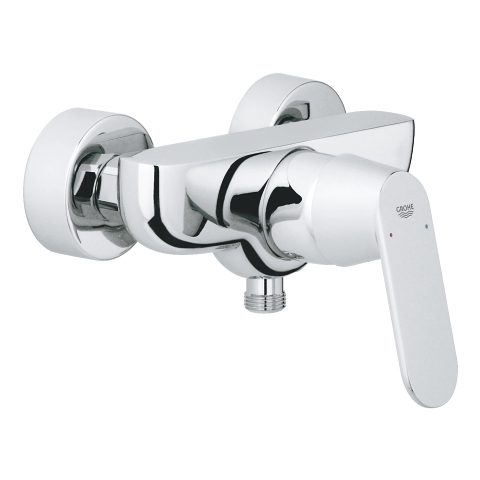 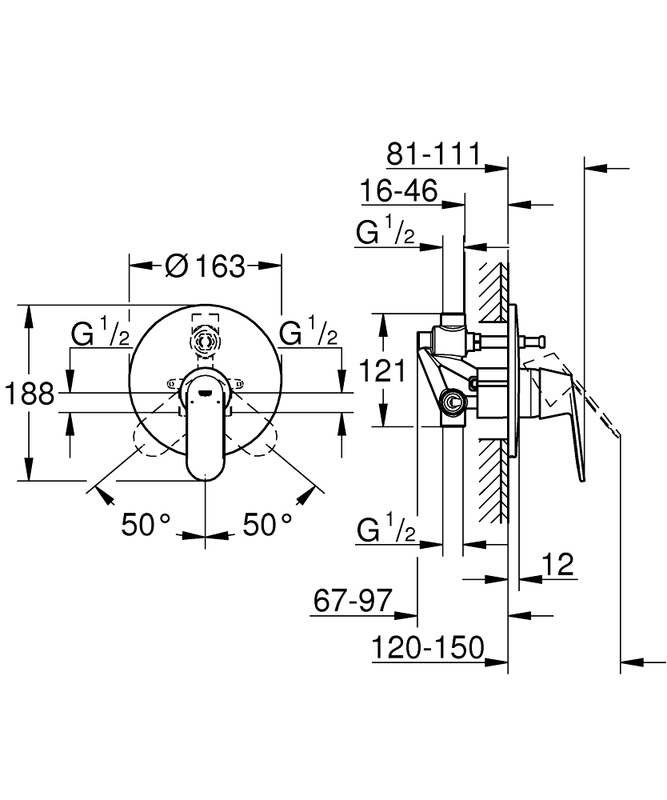 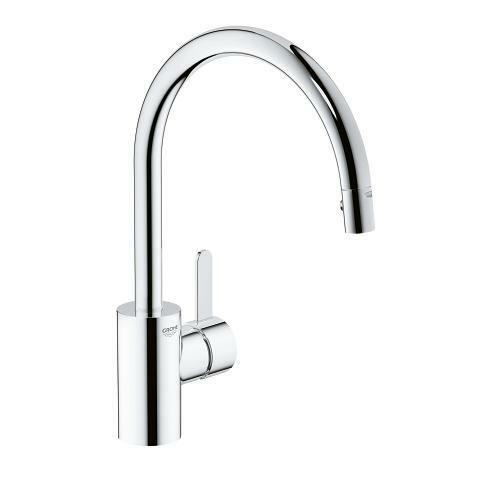 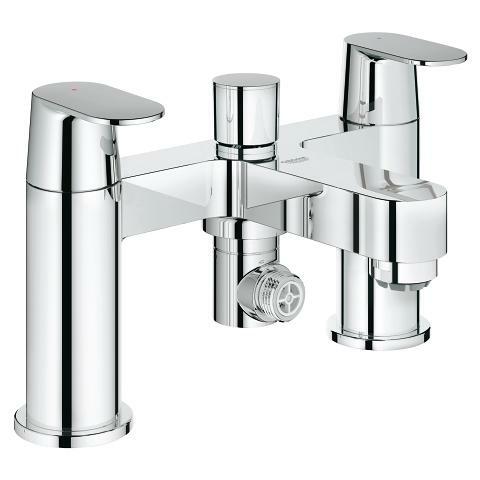 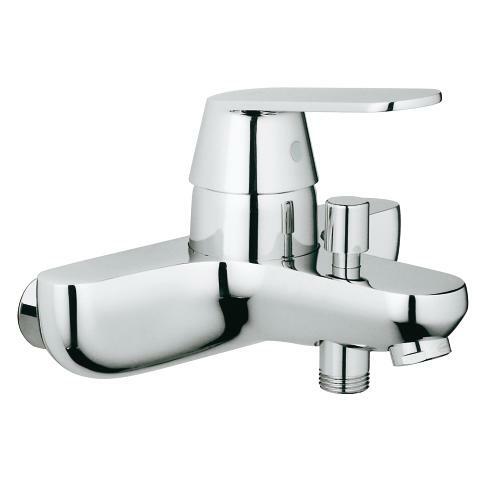 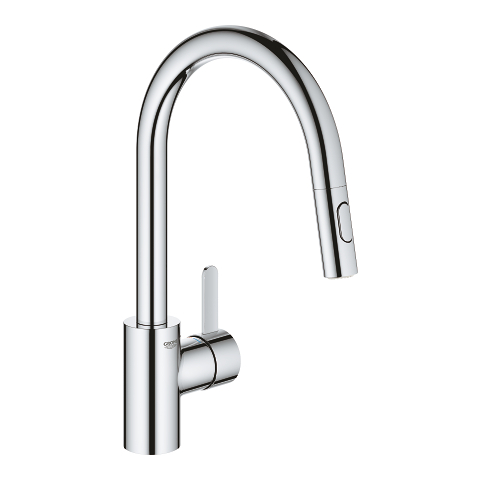 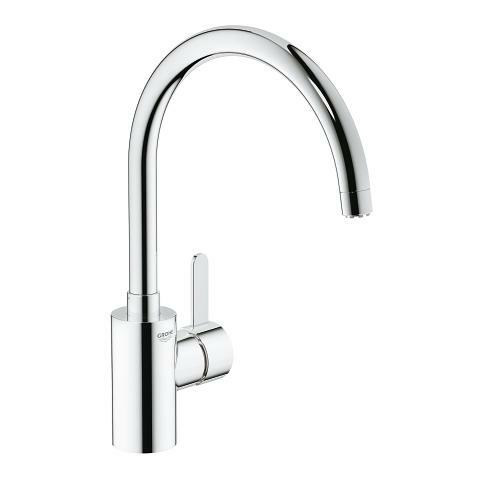 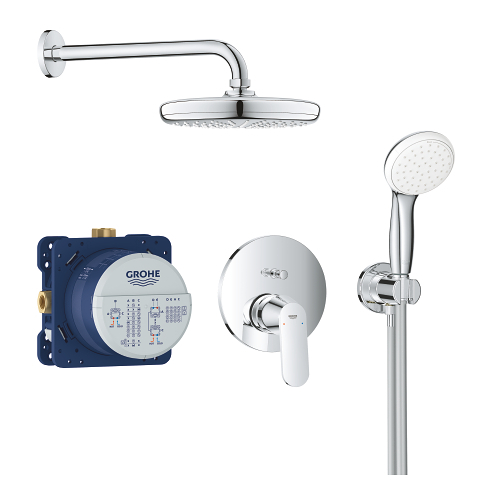 The set comes with the matching GROHE concealed body (33961000). 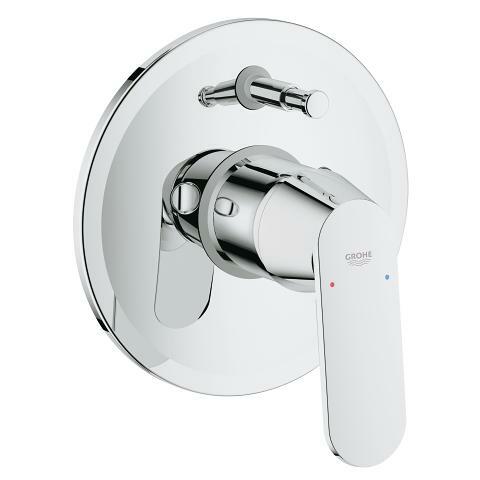 GROHE Eurosmart Cosmopolitan – bathroom style and functionality.